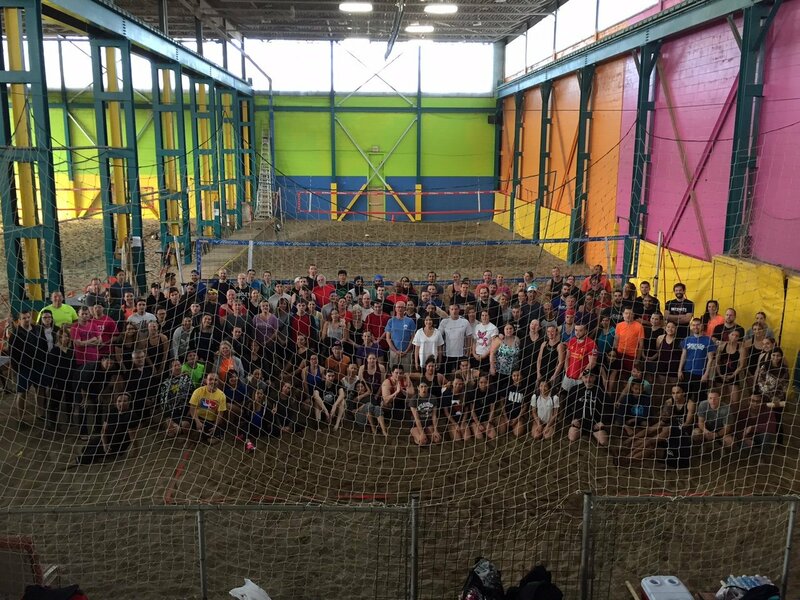 Our 10th Annual HOPE CharityIndoor Beach Volleyball Tournament was a tremendous success. CONGRATS to our 50/50 draw winner, raffle winner and our summer tourney winner! A HUGE THANK YOU to Josh! We couldn’t have run this event without you and you always run our event so seamlessly. A special THANK YOU to our dedicated players in making our event a huge success, our invaluable volunteers for your incredible work, and to Grooves Fitness and Dance for your awesome gift pack. 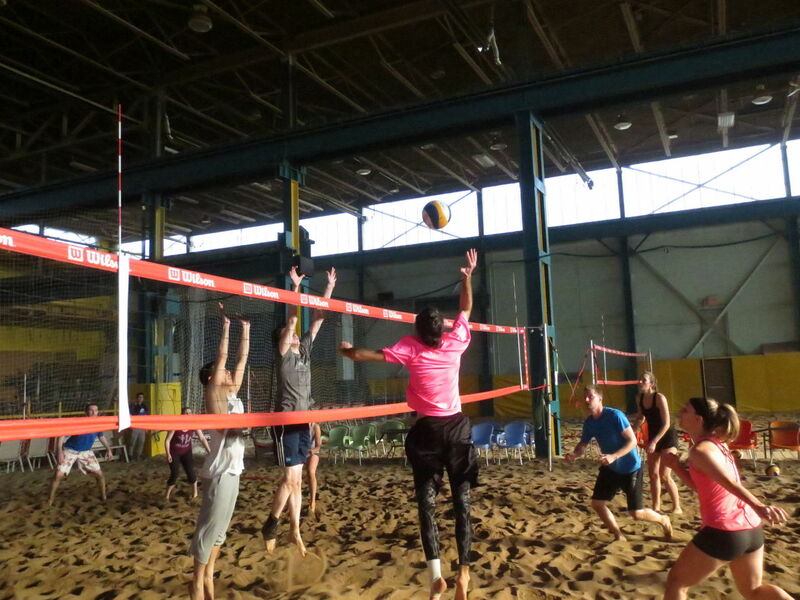 Checkout the action in our photo gallery! See you next year at our 11th Annual on March 3, 2018. Posted On 2nd May 2013 ~ Comments Off on Fundraise & WIN a Samsung Galaxy Tablet!! !